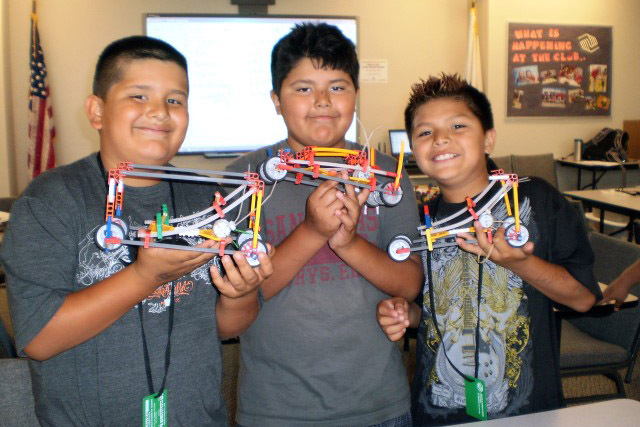 STEM Academy engages K-12 youth in programs designed to increase college attendance and participation in the STEM fields. 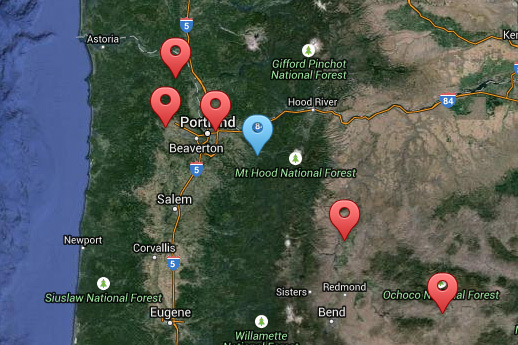 Science & Math Investigative Learning Experiences (SMILE) is a precollege program at Oregon State University (OSU). 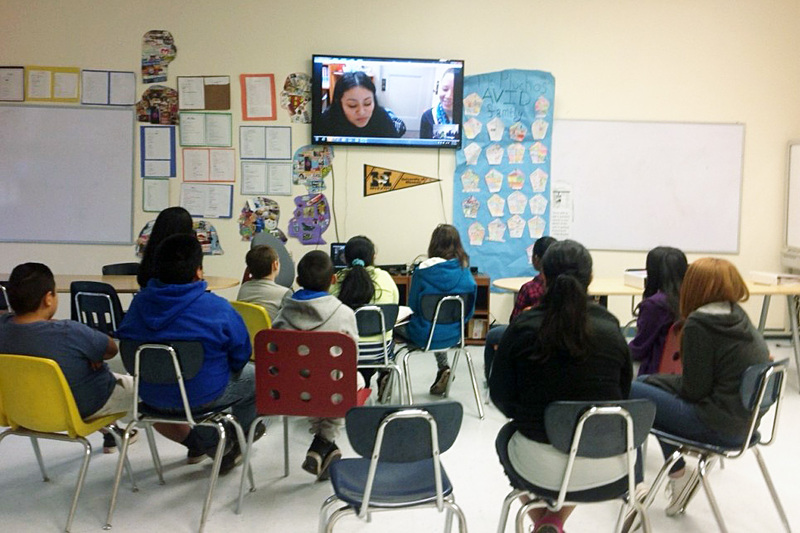 Our SMILE Clubs are rural after-school programs. 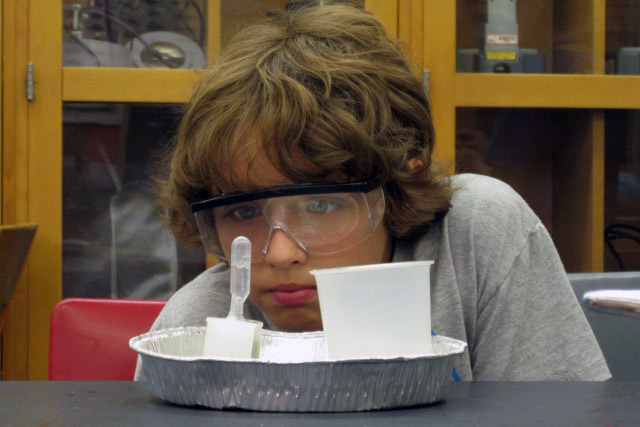 iINVENT Summer Camps are developed for Middle School students to experience the world of invention by building on Science, Technology, Engineering, and Math skills to create things that improve lives and are worth inventing. Beaver Hangouts is a mentoring program that strives to provide every child with an equal opportunity to post-secondary access. 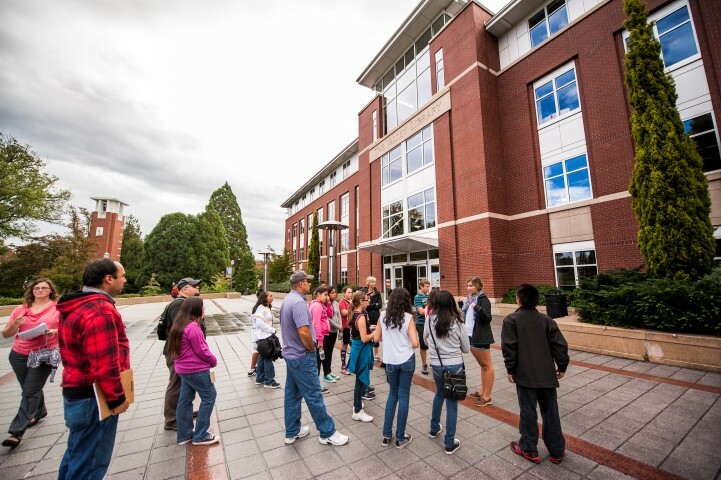 The Office of Precollege Programs annually hosts K-12 students, teachers and parents for a day at Oregon State University through our Campus Field Trips program intended to encourage and inspire youth to go to college. 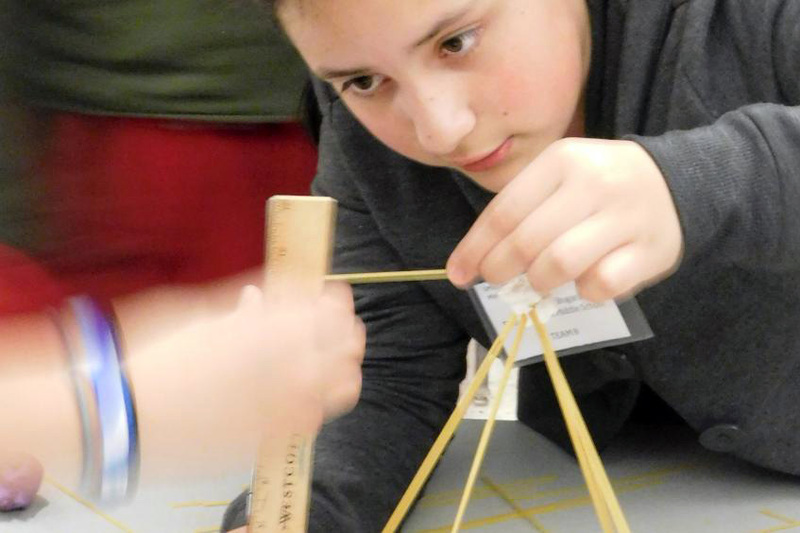 Family Science and Engineering Nights are held in local elementary schools within a 45-minute drive of Oregon State University. 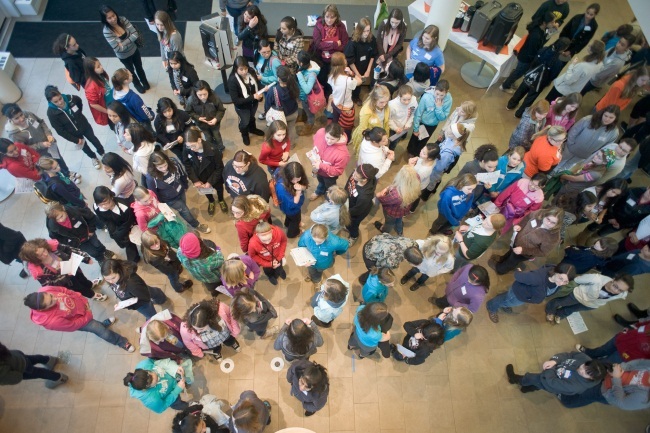 OSU students and faculty bring hands-on science and engineering activities for a fun family event! 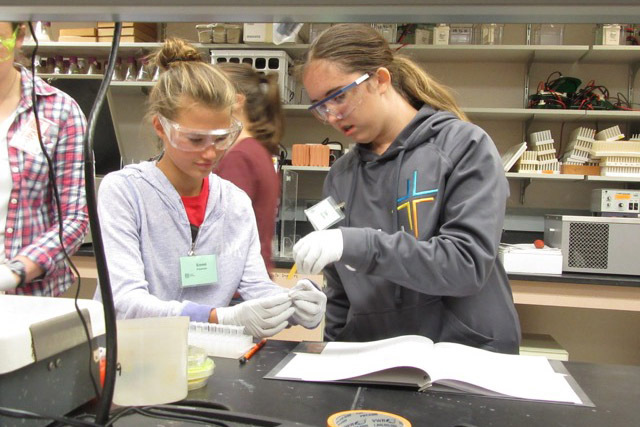 Early and continued exposure to science and engineering concepts are keys to getting and keeping students interested in STEM fields and careers. 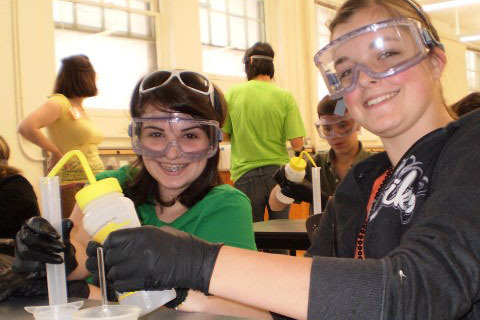 Summer Experience in Science and Engineering for Youth (SESEY) was created to encourage traditionally underrepresented groups to explore the world of engineering and to consider careers in its variety of fields. This one-week summer program is open to all who are interested in supporting that mission and who otherwise meet the application requirements. 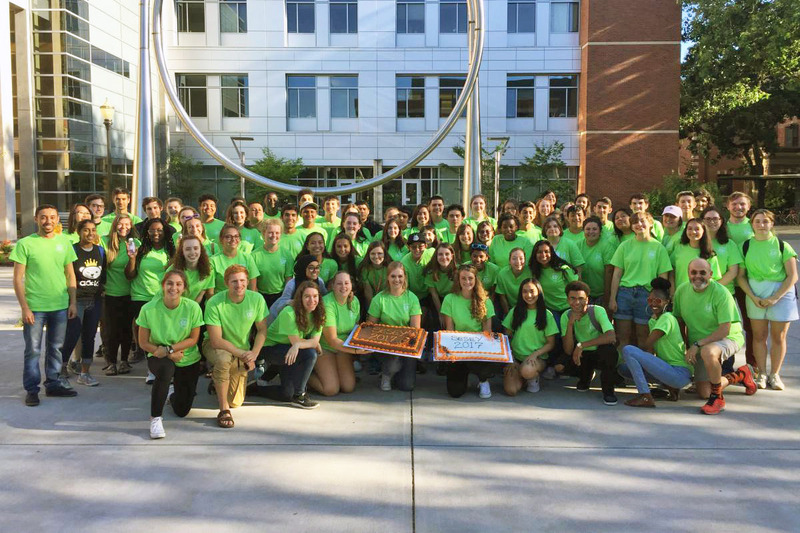 The Office of Precollege Programs supports and oversees a wide range of youth outreach activities designed to increase college access and academic preparation for Oregon’s youth. Academic programs and youth camps provide pathways to higher education and offer opportunities to enhance college readiness and career awareness.